A VPN is the best way to secure and protect your online activities. VPN encrypts your data connection. Thus, ISP, governments, hackers, NSA spies and other third parties are unable to monitor your accessed websites, downloaded files, used services such as Skype or P2P applications. Most VPN providers offers protection of your privacy online as well as prevention of third parties’ tracking and controlling your online communications as well as browsing activities. 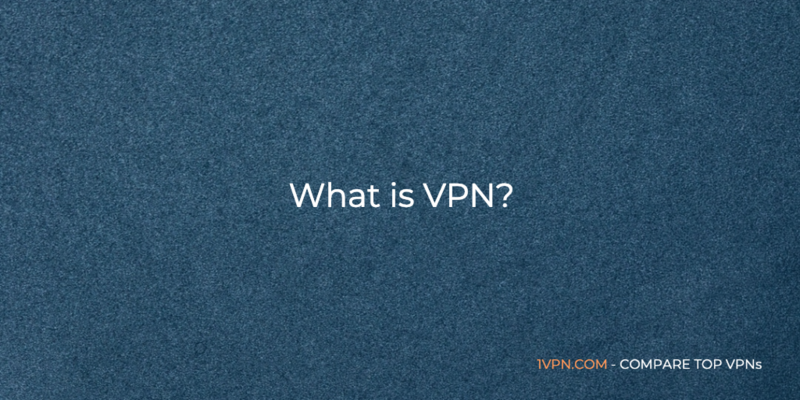 In most cases you can connect to different VPN servers worldwide as well as ensure the privacy of your location. Use our comparison tool to rank all reviewed vpn software providers. Put them head to head in multiple areas.